We know Chris Pratt as an extraordinarily talented actor and all-around goofball! We also know his career is red hot! According to Variety, his film, Guardians of the Galaxy Vol. 2, dominates domestic movie-going, making $140 million in its opening weekend. Did you also know this superhero hunk and his wife, Anna Faris, have been donating to charities and fundraising for years? Well, you can get to know him even better if you win the chance to hang out with him on the set of Jurassic World 2 in Hawaii! We didn’t know it was possible to love Chris Pratt any more than we do right now! He’s doing it once again. Chris Pratt teamed up with Makenna Schwab, a 14-year-old patient of Seattle Children’s Hospital. She suffers a rare connective tissue disorder called Larsen Syndrome. She’s received over 15 life-saving surgeries over the course of her life. They met a year and a half ago and decided to work together to help other kids. According to their Crowdrise page, they are launching a fundraiser benefiting the Orthopedics Department at Seattle Children’s Hospital. Seattle Children’s Hospital is a leader in pediatric health and wellness. Their Orthopedics Team delivers innovative treatment to help every child live their healthiest life, especially those suffering from bone, joint, muscle, and tone conditions. 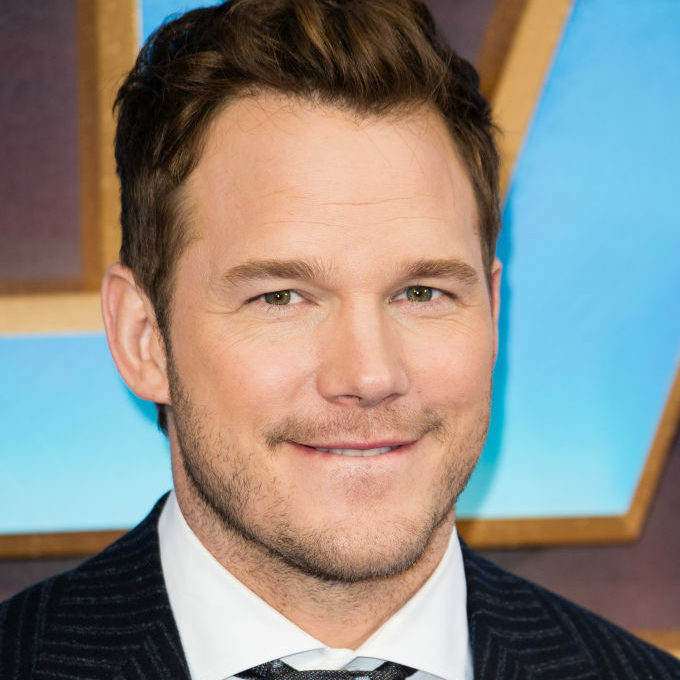 Chris Pratt moved to Lake Stevens, Washington when he was six. He grew up in the Pacific Northwest and shares a special affinity with Seattle Children’s Hospital. We’ve seen him visit young patients time and time again. The package includes 4 round trip coach tickets from the US or Canada on Delta Air Lines. You receive a 4 night stay at the Marriott in Oahu. You walk onto the set Jurassic World sequel and hang out with Chris Pratt. Do we need to go on? Oh, you’ll also preview sneak peeks of the film!